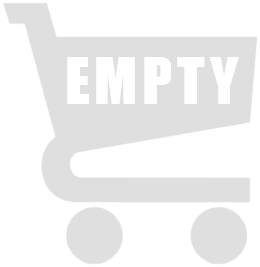 FREE Shipping on orders over 100€ Ex VAT. The Electronic HP Care Pack Services (e-Care Pack) capability allows you to order, receive, update, and activate a wide range of valuable HP Care Pack Services over the Internet. Administered through the HP Services Network (CSN), it is a fast and simple process that enables immediate registration and service activation.Replace failed hardware units quickly and conveniently with HP Services reliable next-day exchange service. This easy-to-use HP Care Pack extended warranty service gives you a cost-efficient alternative to onsite repair for HP products. A replacement unit is shipped overnight via premium airfreight to your location. 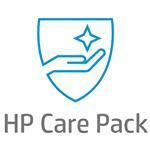 Shipping charges - for both the returned and replacement products - are prepaid by HP. Replacement units are new or refurbished to like-new condition. Next Day Exchange is particularly suitable for products that do not carry critical data, or in instances when your data can readily be restored from back-up devices.